Linda's sister, Debbie?. . HD Wallpaper and background images in the The Linda Blair Pretty Corner club tagged: photo linda blair's siblings. 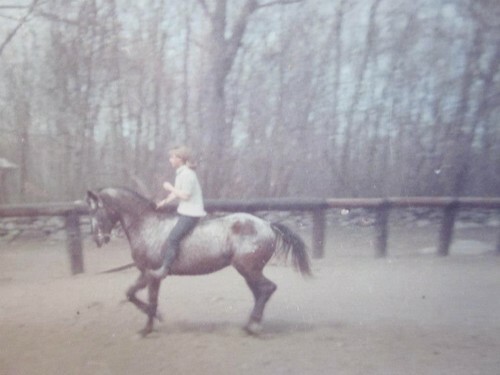 This The Linda Blair Pretty Corner photo contains paard wrangler, wrangler, horse trail, paarden parcours, and dressuur.